Does the man in your life love tools? Are they handy around the house? 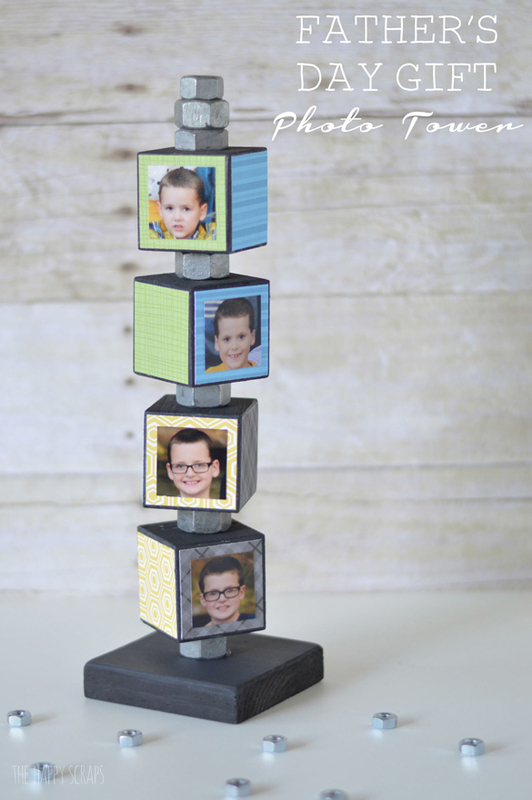 I’m over at Core’dinations sharing a really fun Father’s Day Gift Idea today. It is the perfect gift for the tool lover and perfect for their desk. Here is a peek at it. Head on over to the Core’dinations Blog for the full tutorial! Amy! This is likely the best photo gift I’ve EVER seen for a Dad or Grandpa. The details are fantastic. If you are out surfing the web later I would love for you to come share at the Creative Inspiration Party ~ http://tagsthoughts.com ~ Mon 8p CST til Wed 8p CST. I can’t wait to recreate this Photo Tower! !